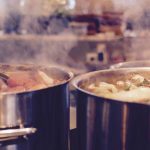 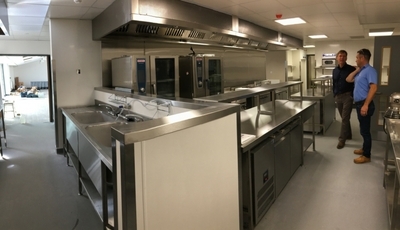 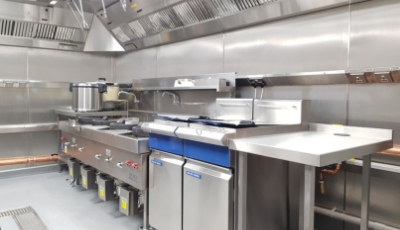 At Indigo Catering we offer an expert cleaning service for commercial kitchens to ensure your catering equipment and extractor fans are well-maintained, hygenic and fit for purpose. 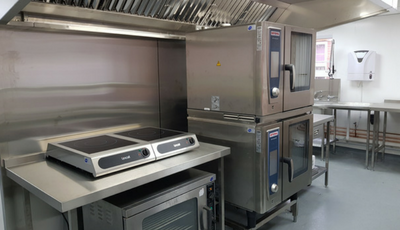 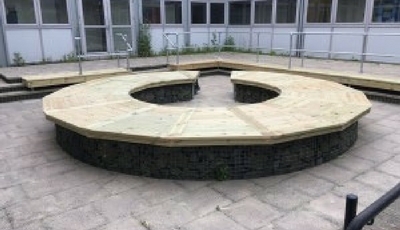 To book our expert services in Sussex, Surrey, or London, speak to our team about your requirements by calling 01323 843447. 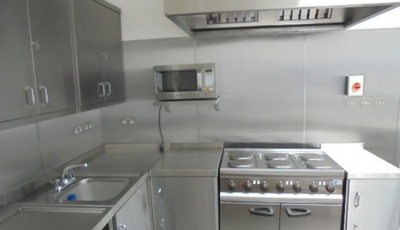 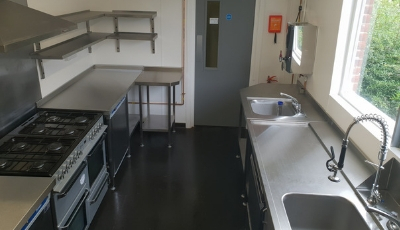 As a commercial kitchen, it’s essential that you’re regularly inspected for cleanliness and issued with up to date certification for your insurance. 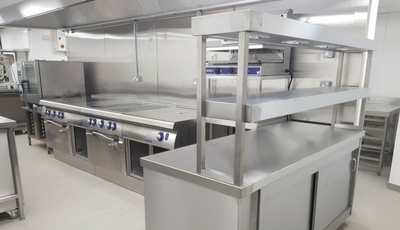 This includes kitchen ducts, extraction fans and canopies being regularly cleaned to remove the build up of fats and oily deposits. 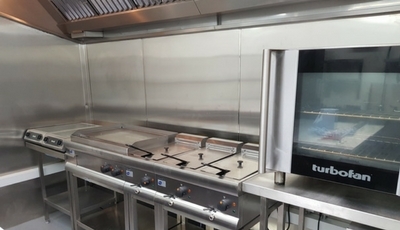 Not only are buildups of these unsightly, they can be dangerous and are a potential fire risk under the extreme temperatures of a kitchen. 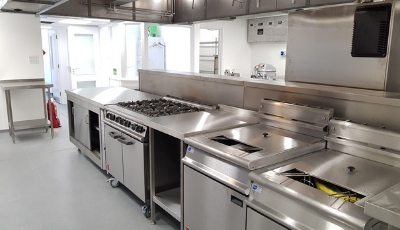 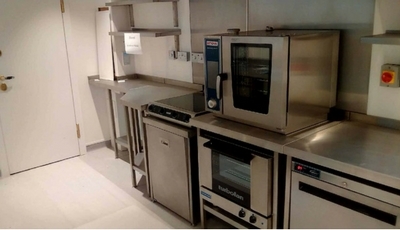 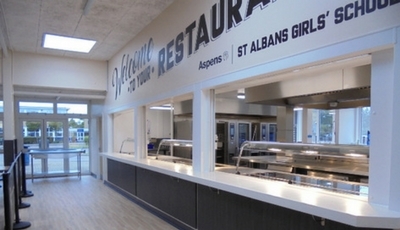 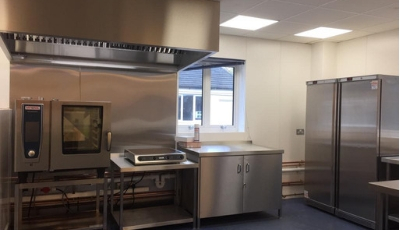 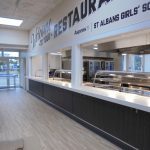 Our work in your commercial kitchen will not only ensure you’re up to standard and that your catering equipment and extractor fans are performing perfectly, it will save you money on your energy bills. 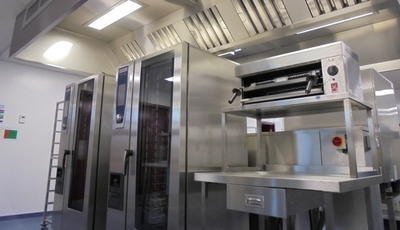 Clean equipment will be more energy efficient and therefore use less energy, such as electricity and gas. 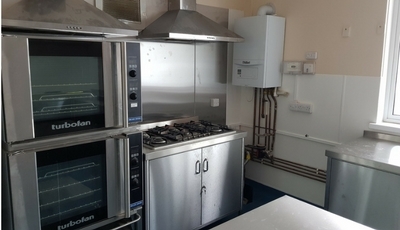 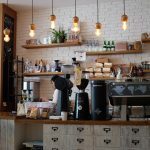 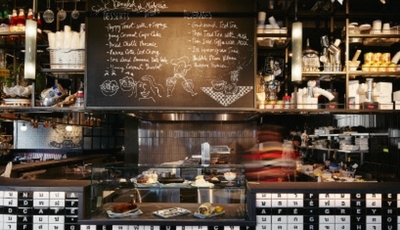 Across a busy kitchen, these savings can be substantial over time and reinvested back into the success of the business. 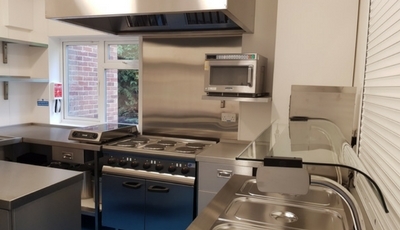 We offer extensive cleaning solutions and these are just a few of the services our expert team can provide. 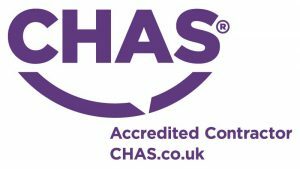 To discuss the cleaning you require, get in touch on 01323 843447.